The Czech Republic is one of the EU leaders in e-commerce. However, it is one of the worst in e-government. For example, one of the ministries uses 125 mutually unconnected databases. EURACTIV.cz reports. The digital economy and the Digital Single Market are priorities of the current European Commission. But the situation in member states differs a lot. As far as buying or selling goods and services online, the Czech Republic is one of the EU leaders. “The Czech Republic is in the third place in engaging SMEs in cross-border e-commerce. In terms of the share of turnover from e-commerce, Czech businesses are even in the second place,” Pavlína Žáková of the Representation of the European Commission in the Czech Republic stated during a debate in Prague. “However, some obstacles remain. 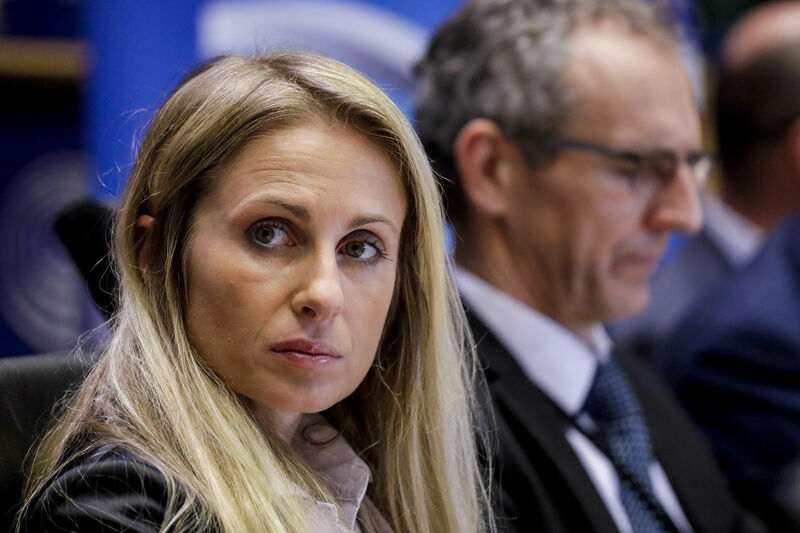 The Commission has introduced legislative proposals to remove them and it is now up to the Council and the Parliament to accomplish the legislative process,” Žáková said. “We rely on the Estonian Presidency,” she added. Estonia is the EU leader on the digital agenda and it is expected that it will be their priority to have these proposals adopted during their EU presidency. Kryštof Kruliš, an analyst with the Association for the International Affairs pointed out that European e-commerce has to compete with a strong China and South America, so the removal of obstacles is important. “Internet services are available around the world. If we regulate e-commerce too much, it will be very hard for European businesses to compete with providers from Asia or South America where regulations are not so tough,” he said. Is a trade war between the US and the EU on the horizon? 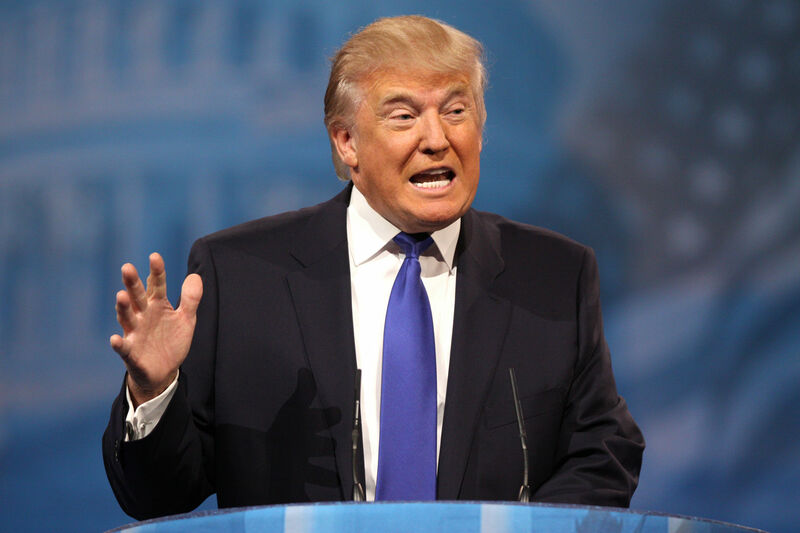 Donald Trump’s Republicans are preparing reforms that would significantly affect the rules of trade throughout the world. EURACTIV Czech Republic partner Aktuálně.cz reports. Another important part of digital single market is e-government. This is where the Czech Republic has lot of work to do. “We are working on a Society 4.0 action plan. We are trying to point out that digital market is one of the keystones for the Society 4.0. For example, connectivity, cyber security and digitalization of state administration are very important for us,” Aleš Chmelař, the Czech State Secretary for European Affairs, said. The “Czech government provides many online services, but they are very confusing and complicated,” he added. For example, Czech government uses 6,200 independent and unconnected databases. “Czech Supreme Audit Office stated that just the Ministry for Environment has 125 different and mutually unconnected databases. It is a nightmare even for state servants,” according to Aleš Rod of the Centre of Economic and Market Analyses. Cyber security and personal data protection is also a topic in the Czech Republic. “It is very important for users know what is going on with his or her data. It is important to have (the) possibility to be forgotten and to be informed in case of cyber attack,” says ANO MEP Dita Charanzová (ALDE). According to Žáková, the European Commission should introduce a new cyber security strategy review in September. The current strategy is from 2013 and it needs to be updated. “There is a clear need to react on current challenges. The Internet of Things is getting bigger – even fridges, TV´s or toys are now connected,” she stated. “We spoke with the Avast company representatives and they told us that security threats are really huge while some areas are completely unregulated. Cyber attacks have also been led through these interconnected devices and private companies are not able to secure them all alone. That is why they call for uniform regulation at EU level,” she added. 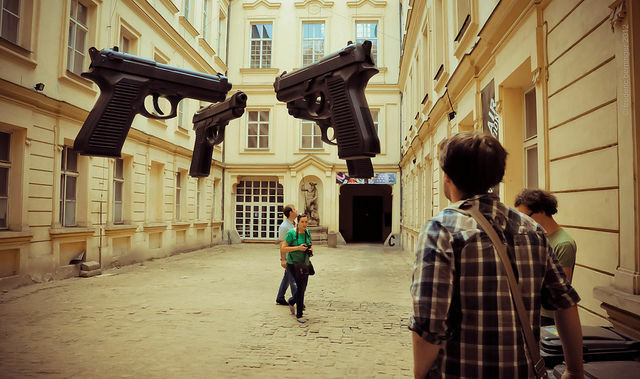 A constitutional amendment would enable Czechs to acquire and possess a gun for security purposes. This is a partial response to the proposed EU Firearms Directive. EURACTIV Czech Republic reports.